Being a Best Man or a Maid of Honor is a task like no other: after all, you are throwing the greatest party in your best friend’s life and you want it to be perfect! This deserves a bachelor limo service near my location that will allow you to start the party as soon as you enter a party limo! 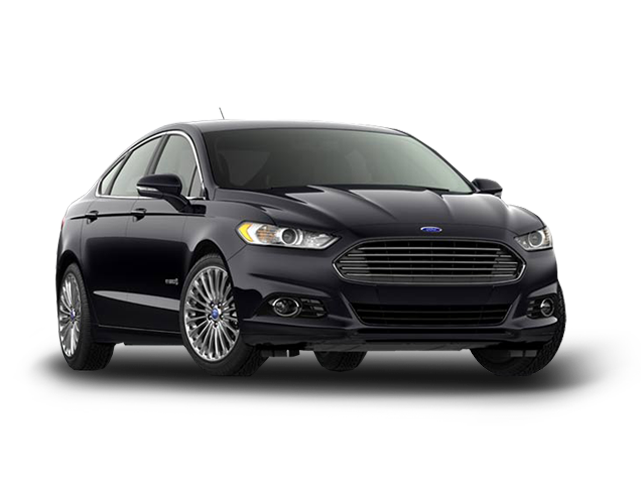 Check out what our fleet has to offer and don’t even worry about the price. The rates at American Coach Limousine are super-affordable & and they won’t be a strain to even the tightest of budgets! 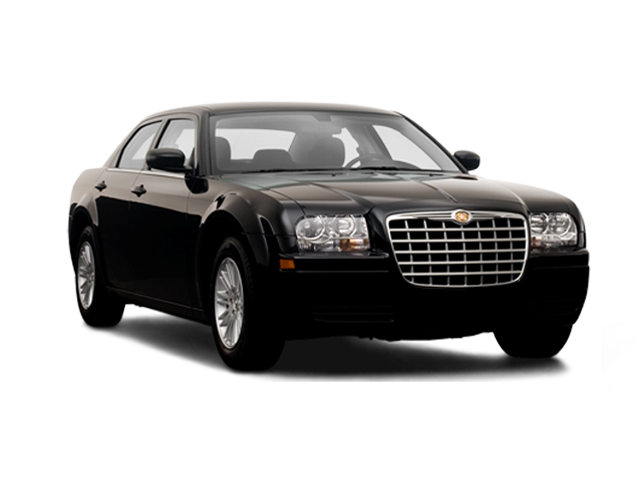 Let loose and have fun with your friends while American Coach Limousine provides you with the premium bachelor and bachelorette party limo service near Chicago. 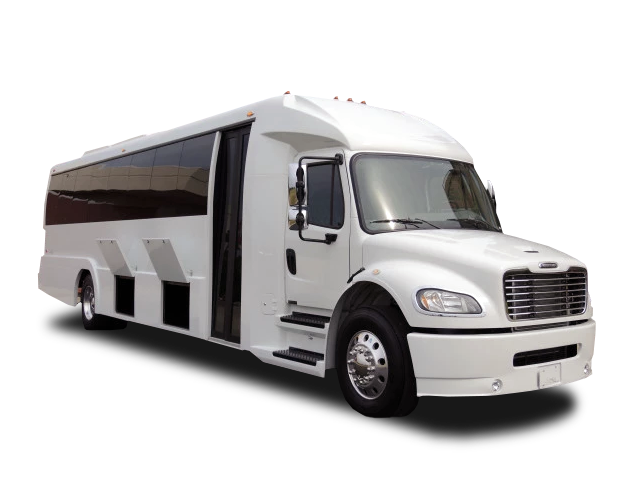 Rent a party bus or a stretch limo and bring your own tunes for the best ride! 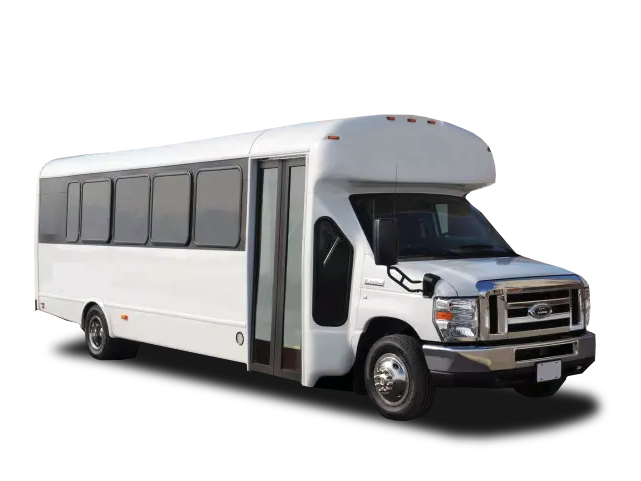 Our team has got you covered even if you need a ride to a prom, quinceañera, graduation or even all the way to the wedding chapel! 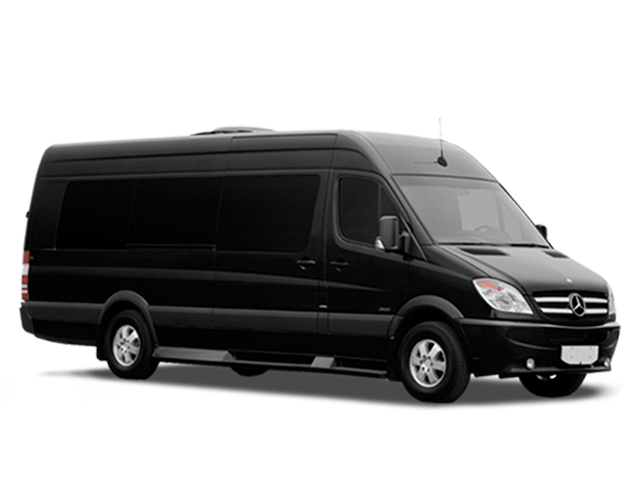 Book your ride and the best vehicles Windy City has to offer, will be sent your way! Our staff will stock the bar for you or opt to bring your own drinks if you see fit. 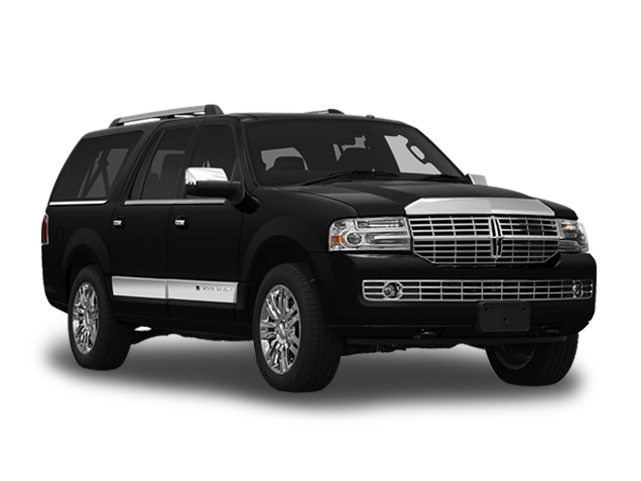 Arrive in utmost luxury to all party venues and hottest clubs in Chicago. 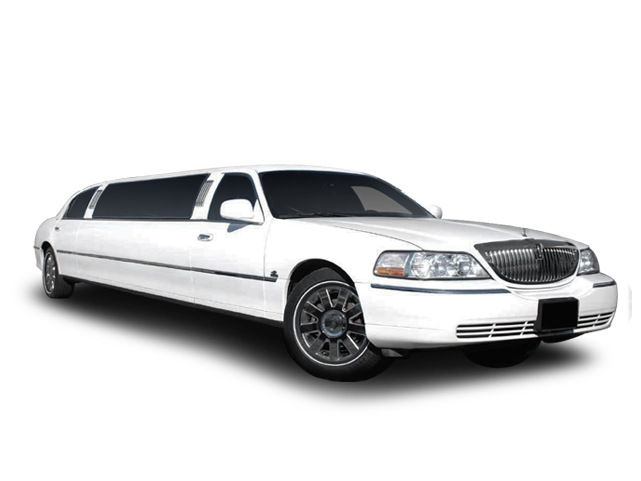 If you have to pick somebody up from the airport, Oak Brook or Schaumburg, just say the word and a comfortable limo ride near my area will be arranged. 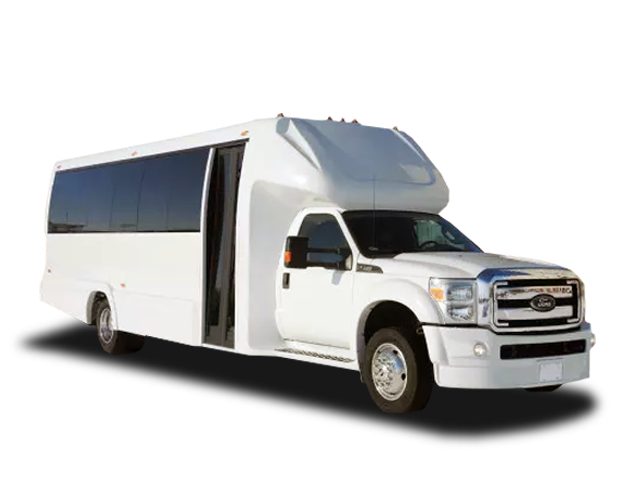 Provide us with an itinerary and focus on having the time of your life – American Coach Limo staff will take care of the rest. Make sure to reserve your bachelor and bachelorette Chicago party bus near my area on time! 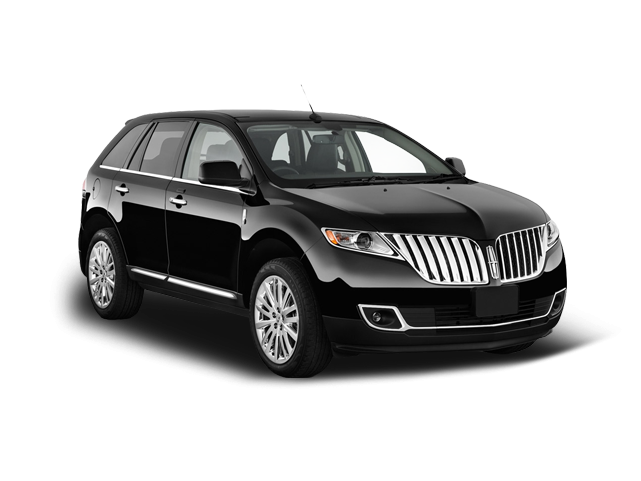 Ask for a quote and see that even the most luxurious of limo services can come at affordable prices! Book your Chicago party bus or limo service today and use the rest of your time to add the finishing touches to your friend’s celebration!